Cloud computing plays a vital role in processing a large amount of data. However, with the arrival of the Internet of Things, huge data are generated from these devices. Thus, there is the need for bringing characteristics of cloud closer to the request generator, so that processing of these huge data takes place at one-hop distance closer to that end user. This led to the emergence of fog computing with the aim to provide storage and computation at the edge of the network that reduces network traffic and overcomes many cloud computing drawbacks. Fog computing technology helps to overcome challenges of big data processing. 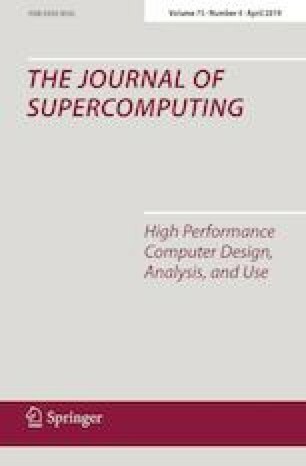 The paper discusses the taxonomy of fog computing, how this is different from cloud computing and edge computing technologies, its applications, emerging key technologies (i.e., communication technologies and storage technologies) and various challenges involved in fog technology.